Singaporean startup Terra has announced a partnership with Mongolia’s capital city of Ulaanbaatar to use its blockchain technology for goods and services payments. The partnership aims to reform the largely cash-based infrastructure of Mongolia by enabling more transparent and seamless digital transactions. The blockchain payment solution will first launch in Ulaanbaatar City’s Nalaikh District and plans to expand citywide at a future stage. Nalaikh City is located 36 km east from Ulaanbaatar and has a population of about 40,000. It is Mongolia’s first industrial hub, serving as the home to the first state coal mining company since 1922, and is currently focusing on increasing internet accessibility and advancing financial inclusion for all its citizens. The pilot programme, which is set to kick off within the next six months, will launch with two main features: peer-to-peer (P2P) payments to allow instant transfer among users of different banks, and mobile payments to build the infrastructure for secure, contactless payments. 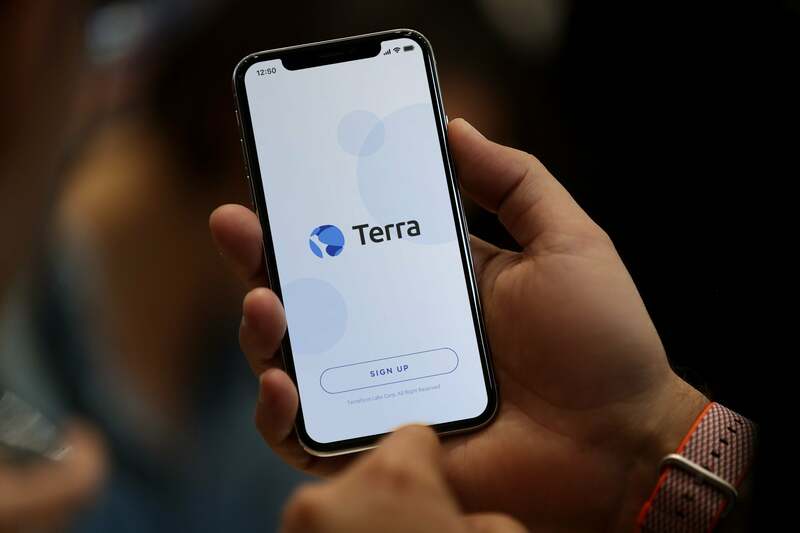 “Facilitating P2P and recurring utility payments with Terra are important first steps towards building a blockchain-based financial infrastructure in Mongolia,” said Daniel Shin, co-founder of Terra. As an immediate next step, the startup will work with local government to replace the payment method of utility bills and government subsidies with its stablecoin - dubbed Terra. Although Mongolia’s fintech market is still in its early stages, it has recently experienced a series of successful initial public offerings (IPOs) from local startups that display the market’s rising potential. This development has led to the Mongolian government implementing progressive regulations that intend to facilitate the growth of startups and fintech. One example is the Central Bank of Mongolia approving the launch of its first national digital currency licence. “We believe this pilot program with Terra will reform how the people of Nalaikh City make everyday payments," said Radnaabazar Choijinsambuu, Governor of Nalaikh District of the Capital City. "It will contribute to the development and enrichment of the nation’s digital payment infrastructure, while creating a new online platform to easily share information and offering great opportunities to connect with our citizens through advanced technology. We look forward to becoming the first customers of this blockchain payment system and setting into motion financial reform in the capital city,” he added. Founded in Singapore in March 2018, Terra is an alternative to Bitcoin which expands and contracts in supply to stabilise unit price. Similar to how fiat currencies are supported by sovereign taxation, Terra is supported by taxation on the value created on its network. However, according to its creators, Terra operates under a decentralised guarantee of solvency, eliminating risks of currency failures and Soros attacks. The cryptocurrency's white paper claims that Terra engages in decentralised fiscal spending, ensuring that economic growth is distributed equitably via democratic consensus rather than via a politicised system of elected delegates. In August last year Terra raised US$32M during its seed round. Investors in the startup, which operates under the legal name Terraform Labs, include mainstream funds like Translink Capital, as well as leading blockchain-focused funds Polychain Capital, FBG Capital, Hashed, 1kx, Kenetic Capital, Arrington XRP, and many others. Terra’s founder, Daniel Shin, is also behind TicketMonster, a US$1.7 billion Korean ecommerce firm.